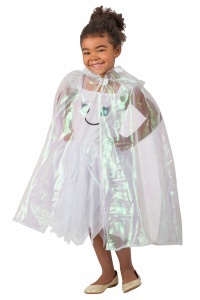 The child's Fuzzy Wuzzy Wanda costume includes the dress and attached monster hood. 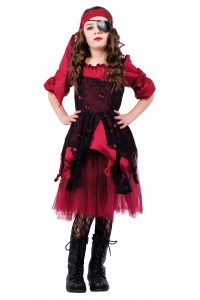 This super cute monster costume features a slashed bodice and jagged edge skirt. 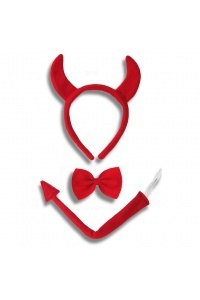 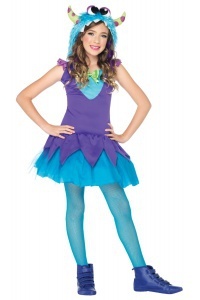 The girls monster costume comes in child sizes Medium, Large, Small. 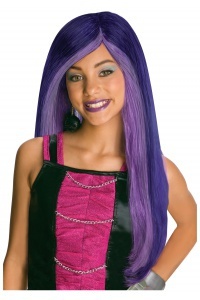 This fun Fuzzy Wuzzy Wanda costume for girls is perfect for Halloween or any costume party. 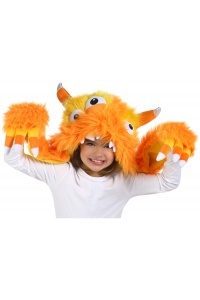 Shoes and tights are not included with the Fuzzy Wuzzy Wanda monster costume.